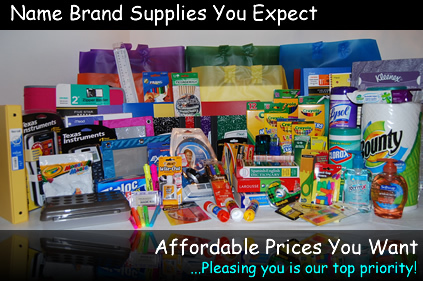 At Supplies To Please, we care about children and making sure they are equipped to have a successful school year. We know learning is enhanced when every student comes to school prepared. 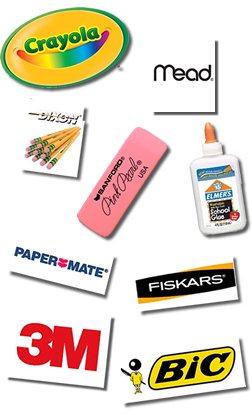 We provide custom, hand packaged school supply kits containing all of the exact supplies on the teacher’s school supply lists.